Tamara Rojo (born in 1974) is a Spanish prima ballerina, and is currently a Principal Dancer with the Royal Ballet in London. Tamara was born in Montreal, Canada to Spanish parents who moved back to Spain when she was four months old. She started dancing at the age of 10 in Víctor Ullate Dance Centre in Madrid (1983-1991), and completed her training under David Howard and Renato Paroni. 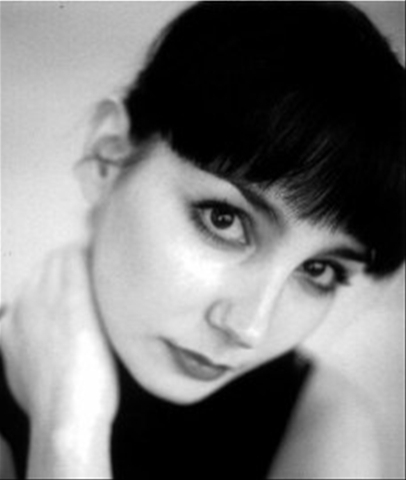 Tamara continued to work with the Ullate Company from 1991 to 1996. At the age of 20 she was offered a contract with the Scottish Ballet, by Galina Samsova. On her arrival at Scottish Ballet Tamara has jokingly said "I spoke no English at this time but it did not matter; neither did they." 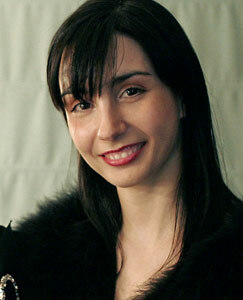 She would dance with them until her move to the English National Ballet in June 1997. 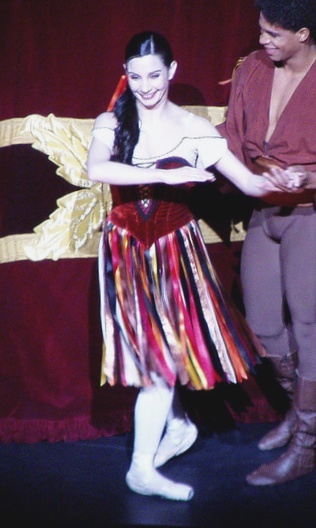 There she was promoted to Principal Dancer in January 1998. She officially joined Royal Ballet as a Principal Dancer at the start of the 2000/2001 season, although she danced Giselle with the Royal Ballet at the end of the previous season in July 2000, at short notice and as a replacement for Darcey Bussell, who was injured.